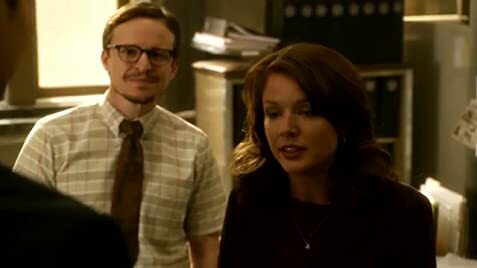 Milt survives a car bombing and enlists Russ to track down his would-be assassin, leading to startling revelations about why Milt is the way he is and what brought him to Battle Creek. Milt and the Battle Creek P.D. work overtime to locate and rescue Russ after he's taken hostage by an escaped convict. Milt puts his career at risk as he attempts to help a woman figure out who shot her husband. 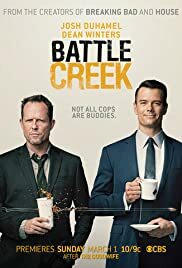 How many episodes of Battle Creek have you seen? Q: Is any part of this show filmed in Battle Creek, MI? This show feels a lot more like "Castle" than like "Breaking Bad," and just about anyone who has watched "Castle" should recognize its formula by now. 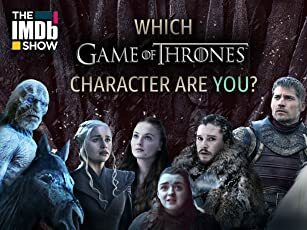 Rather than slow developments designed to build lots of tension, this show has so many twists and turns of plot in one episode, that you may not even have time to think much about what is happening. So there is very little tension in it because everything goes by fast, and over all, that makes for very light viewing. Moreover, despite its setting and some of its characters, its grittiness is mild, and instead of the boundary-pushing edginess of "Breaking Bad," it has moments when it is even a bit campy. Yet the quality of the stories and the acting are pretty good, probably better than we had with "Castle." And in sum, it is kind of like television's equivalent to comfort food: Not challenging, but easy and familiar. 42 of 60 people found this review helpful. Was this review helpful to you?